Each autographed VHS sells for $50.00. 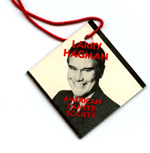 Order your autographed Stop Smoking for Life VHS using the below PayPal button. Each brand new, still in original shrinkwrap, unsigned VHS sells for $20.00. 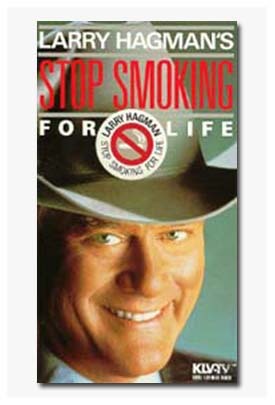 Order your new Stop Smoking for Life VHS using the below PayPal button.